NEW YORK (WABC) -- The U.S. Postal Service is testing out a new high-tech service in the New York City area that gives people a quick glance at their mail before it's delivered. 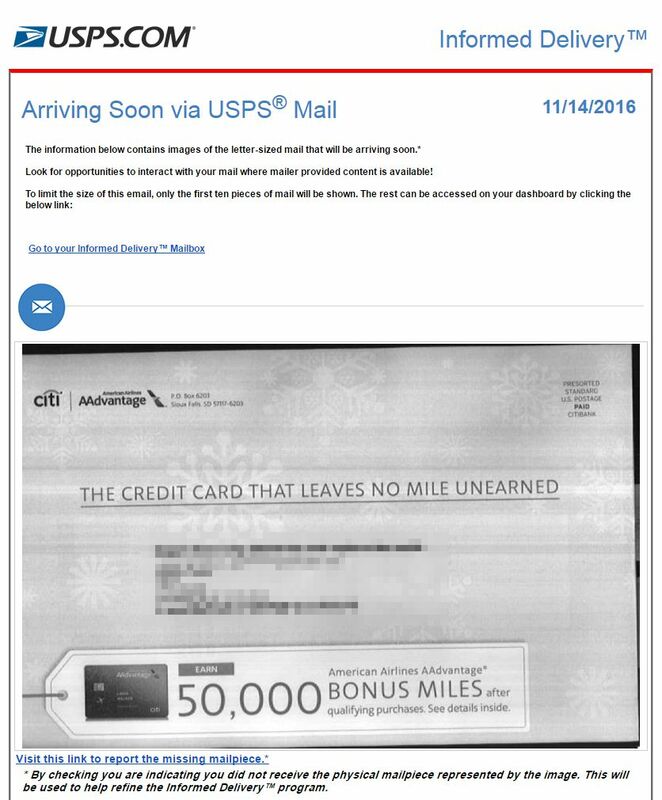 The pilot program sends customers an email each morning with scanned images of the mail that will be delivered to their home that day. The USPS calls this feature "Informed Delivery." Your mail isn't opened -- it's left fully intact. You're only going to see a photo of the outside of the envelope. But it gives you an idea what to expect when you get home and check your mailbox. Informed Delivery first launched in the NYC and southern Connecticut area in December 2015 and is picking up steam. It's expected to expand to other parts of New York, Long Island and New Jersey by summer 2017. There is no cost to sign up or use the Informed Delivery service. A USPS spokesman said it doesn't slow down delivery, either. Your mail is already scanned by automation equipment as part of the sortation process. 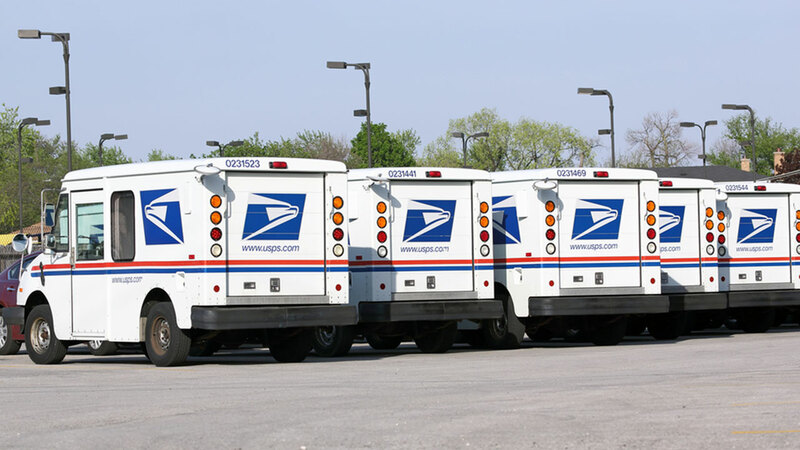 "We have received great feedback from these pilot areas, with nearly 90 percent of users looking at the email notification of what's in the mail at least four times a week," said Roy Betts, spokesman for the U.S. Postal Service. Click here to go to informeddelivery.usps.com. You'll need to sign into your account (if you have one with the USPS), or create one. You'll need to complete the verification process. This makes sure someone else can't see your mail. Opt in to "Informed Delivery" by checking the box and confirming your address. You should start getting a daily email within the next few days. Although, on days you don't have any mail coming, you won't get an email. You'll also be able to check your mail from the dashboard on USPS's website. And while logged into your account, you can set up alerts for package deliveries, as well. Outside of NYC, the service is being tested in Baltimore, Maryland, Washington, D.C. and Richmond, Virginia. Informed Delivery is expected to reach all of the U.S. by the end of 2017.